Thames Breast Clinic is led by a Consultant Onco Plastic and Reconstructive Surgeon with a unique background in both breast and plastic surgery. He is ably supported by a team of breast oncologists, radiologists, specialist breast care nurses and geneticists. Mr Fazel read medicine at Cambridge University and graduated with the University Prize in Surgery. He later trained at leading teaching hospitals in London, Paris & Milan. He was then selected for the National Onco Plastic Fellowship at the renown Nottingham Breast & Reconstruction Unit, where as part of the Plastic Surgery department, he developed his skills in onco plastic and breast reconstruction surgery. This has allowed him to apply sophisticated reconstructive techniques in both breast conservation surgery as well as total breast reconstruction. Subsequently, he was one of the few surgeons to be awarded the prestigious Royal College of Surgeons Fellowship where he gained extensive experience in a wide range of reconstructive procedures under leading surgeons. To further his training, Mr Fazel undertook an additional reconstructive surgery fellowship in the United States. 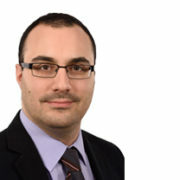 Mr Fazel also has extensive experience in the use of intra-operative radiotherapy (IORT) and is one of the few surgeons nationally to offer this treatment routinely to selected patients. On the academic front, Mr Fazel is actively involved in research relating to breast reconstruction. He has published widely and has been invited to present his work at national and international meetings where he has won several awards. He is currently an Honorary Lecturer in London. 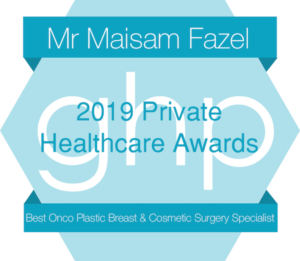 Mr Fazel recently won Best Onco Plastic Breast & Cosmetic Surgery Specialist in the 2019 Private Healthcare Awards. 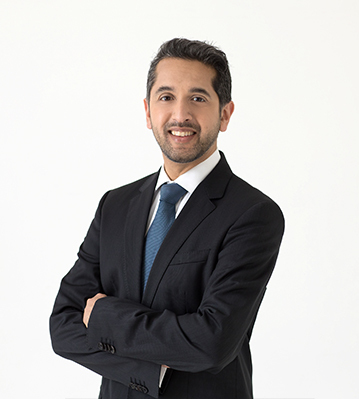 Mr Fazel’s philosophy is to ensure that all his patients receive the highest level of up-to-date care both in clinic as well in the surgical treatments he provides. Mr Mathur is a Consultant Plastic Surgeon who focuses on free flap based breast reconstruction. He qualified in 1979 and completed his postgraduate training in Plastic Surgery in 1988. He trained as a Specialist Registrar at the Canniesburn Unit, Glasgow and as a Breast and Microsurgery fellow at St Andrew’s Centre Chelmsford with the world leaders in the specialty. 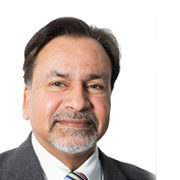 He has worked as consultant in India, Saudi Arabia, Glasgow and Swansea before taking up a Consultant position in breast, head and neck microsurgery in Essex. He is on GMC’s Specialist Register, a Fellow of the Royal College of Surgeons of England and a Fellow of American College of Surgeons. He is a full member of BAPRAS (British Association of Plastic, Reconstructive and Aesthetic Surgeons). He teaches at various national and international courses and workshops on breast cancer reconstruction. Dr Tzias qualified in 2005 from Imperial College Medical School in London. Following his core medical training, he completed his specialty training at St George’s University hospital, where he did a fellowship in symptomatic and screening Breast Radiology . He specialises in breast cancer detection and diagnosis and interventional procedures such as core biopsy and fine needle aspiration. He has presented research projects at national and international level. Dr Tzias is passionate about offering the highest level of service to patients in a friendly and honest way. 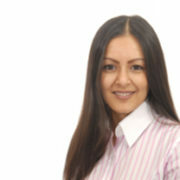 Dr Kumar is a Consultant Breast Radiologist at Frimley Health NHS Foundation Trust. She completed her undergraduate medical degree at Guy’s, King’s & St Thomas’ Medical School, and also has an Intercalated BSc in Management and MSc in Surgical Technology from Imperial College London. Amrita undertook her Radiology training at University College Hospital London, attaining her breast imaging fellowship at Northwick Park Hospital. Her clinical practice includes all aspects of general radiology including CT, MRI and ultrasound imaging. She is a Level II trained breast screening specialist and undertakes breast symptomatic and screening work on a weekly basis. She actively participates in the annual quality assurance PERFORMS examination. Dr Kumar has been involved in research from an early stage being awarded the Royal College of Radiologists Kodak Radiology Fund Scholarship in 2008 and British Society of Interventional Radiology Research Grant Award in 2010. She has also published numerous scientific papers, abstracts, editorials and book chapters, including being a lead contributor in the first Pan American British Comprehensive Textbook of Healthcare Simulation by Springer Science in 2013.